Prominent ophthalmologist who specializes in glaucoma and cataracts. He is currently a member of the Department of Glaucoma and cataract at the Institut Català de Retina and the Hospital Sant Jaume in Calella. He has published numerous articles in journals, in addition to being researcher and contributor of various clinical trials. 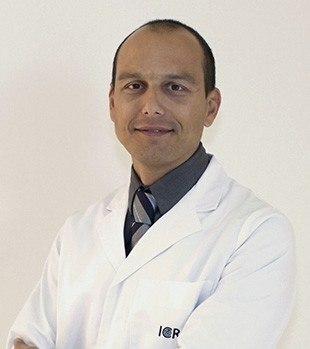 Medical Assistant in ICR since 2004 in the Department of Cataract and Glaucoma.